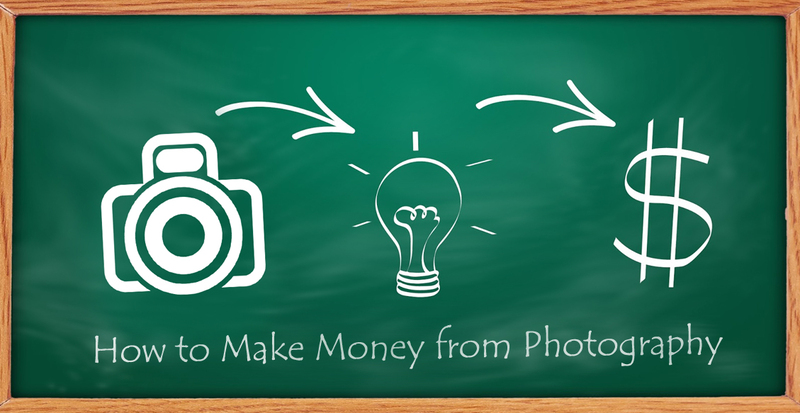 Whether you’re an amateur or professional, there’s plenty of ways and opportunities that you can make money from the photographs that you take. The profits you receive could be used as a financial bonus if photography is just a hobby and something you do alongside your usual line of work, or perhaps taking photos is your bread and butter. We’ve rounded up the best ways you can make money below. Those photos you take while you’re on holiday of your hotel or resort could be sold back to them if you wish – especially if you’re taking photos in countries where professional photographers are hard to come by. Many travellers will fund their trips by providing their imagery in exchange for a night’s stay in a hotel – and with drone shots becoming increasingly popular, offering this service is a sure-fire way to guarantee success. Adding your photographs to a stock library is one of the quickest routes to making money from your images. Sites such as iStock and Shutterstock are two of the most popular and are easy for amateurs to begin selling their photos online. You have to be an approved contributor to begin uploading, and the site will often take a percentage of the sale of each photo. Many sites will list images for a low cost, so it may take a while for the money to build up. We’d recommend that you have a vast library which you can upload to maximise the money you can make. If you offer an image exclusively to a stock library, this could see your profits increase. Photos that do well include the weather and out of the ordinary scenes or scenarios. Shutterstock says that some of their bestselling images include ‘real people, doing real things’. We briefly touched on drone photography, but it’s well-worth adding in another section on it. With drones becoming more accessible in terms of price point, this type of photography is slowly rising in popularity, and it’s a popular commodity among those who seek such images.Whether it’s photos of hotels, landscape or an urban area – these images are much sought-after on stock websites. If you’ve captured a popular landmark or establishment, then it could be well worth reaching out to them in case they want to use the image – for a fee of course! 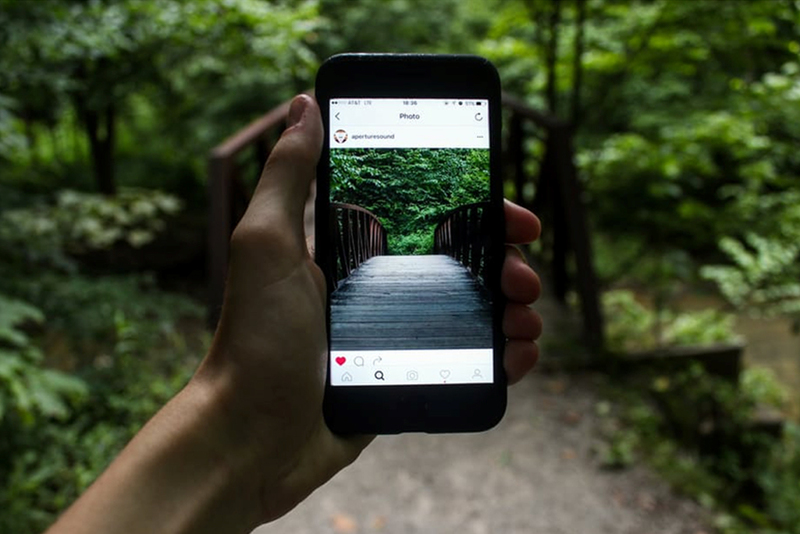 In the social media age, brands and businesses are often looking for people to create visual content specifically for their social channels, and many photographers are specialising solely on this area, with Instagram often the only way they share their images. Those who succeed well on this platform are often only armed with their iPhone – which only adds to the amazement when people see the image they managed to take without the use of DSLR. If you want to take greater control of your finances, rather than selling images through a stock website where they take a percentage of the sale price, then you could sell your photographs on your own website instead. On WordPress, you can add a plugin called Sell Media which allows you to sell images directly from your site. You’re able to take payment online with a range of license options; you can also include a watermark on the images and protect with a password if you wish. Just remember to market your site effectively, as using this method will mean that you are more likely to lose out to bigger competition. This often works better for niche photographers, in particular, travel titles, but selling your images to publications is another way you can earn an income from your photos. As we mentioned, travel titles are often looking for unique images which they can use to accompany their editorial copy, so they are well worth contacting if you have a photograph which is particularly outstanding. Send a selection of images, rather than bombarding an editor with your whole library and if you have a set of images which make a story – then include the set. You can read more advice on submitting photos to publications in our guide. Instead of just offering a photograph, you could provide it as a fully finished product as a gift. 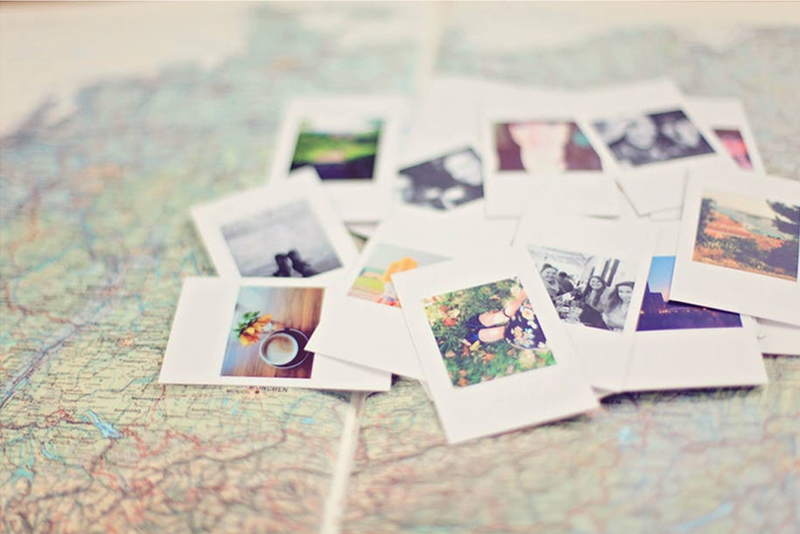 Take the time to edit your photo and offer them as a framed piece of art, rather than a digital download. You could edit your photos to distort them from their original version, personalise them or edit them to perfection. We’d recommend selling these on your own website, or you could also list them on a marketplace site such as eBay or Etsy. However, you choose to make money, there are plenty of options out there to keep your bank balance happy and your camera snapping away!